The Daytona 500 is just a small part of Florida’s speed weeks. Every winter, hundreds of grassroots racers from across the country descend upon the warm Southern paradise for fast and furious racing action. This includes many racers from the CC community. We’ll be there to cover all of the action. 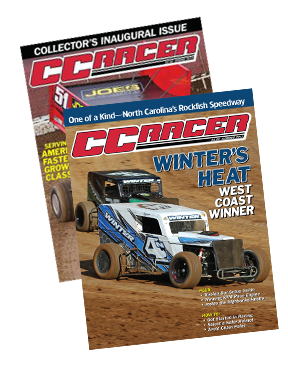 Our editorial team will visit February’s largest races for Legend Cars, Mod Lites, Micro and Mini Sprints in preparation for the first issue of CC Racer Magazine. 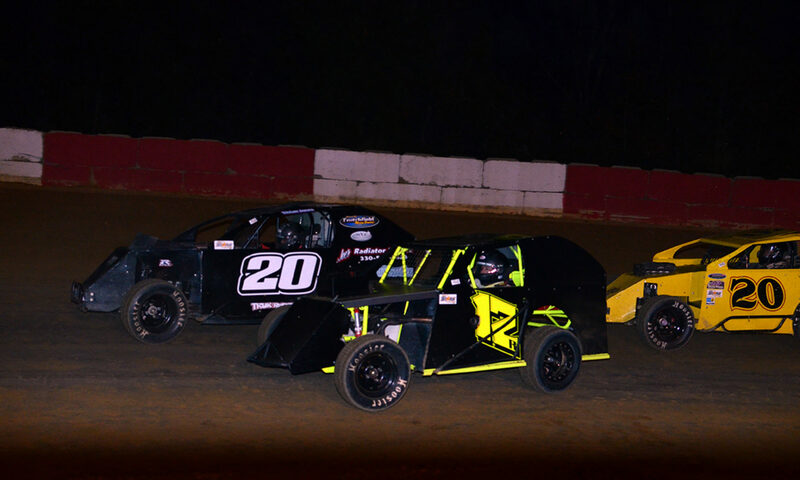 This includes the U.S. Legend Car Winter Nationals at Citrus County Speedway, The Mod Lite races at Bubba’s Raceway Park and the Sprint Car Winter Nationals at East Bay Raceway. Readers can expect interviews with the racers, in-depth technical articles and high quality photos of all the action from the Sunshine State!